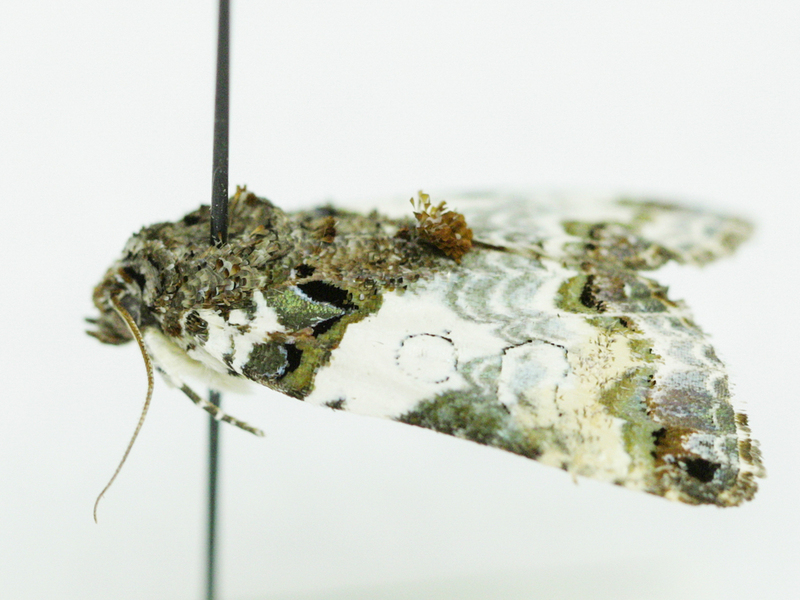 Video: Can You Find The Mimics In America's Largest Insect Collection? Insects are nature's masters of disguise. Take a backstage tour of the largest insect collection in America to experience nature's most convincing mimics. Prepare to learn a thing or two about life in the lab and leave room for laughs along the way. Insects are nature's masters of disguise. Take a backstage tour of the largest insect collection in America to experience nature's most convincing mimics. Inside the largest entomology collection in America, there are insects that are out to fool you. We went backstage at the Smithsonian Museum of Natural History to comb through the collection of 35 million specimens and find these masters of disguise. The trickster insects and arachnids are known as mimics, because they impersonate the world around them in order to survive. Walking leaf insects have evolved to mimic plant life. This one lives in the insect zoo at the Smithsonian Museum of Natural History. There are many reasons that insects have evolved to mimic other things in nature. Some insects pretend to be something else in order to avoid being eaten. The wings of an Atlas moth look like snake heads that make them look scarier and harder to eat than they actually are. 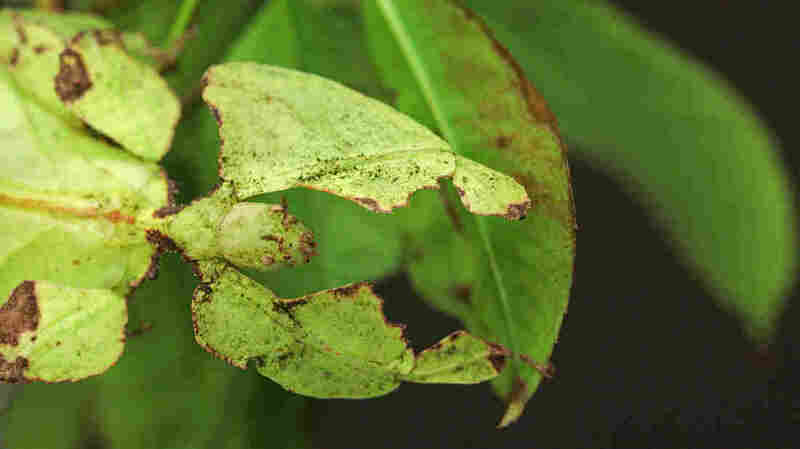 Some insects, like the walking leaf, simply use mimicry as camouflage in order to blend into their surroundings. One moth takes it to the next level by mimicking something really disgusting – bird poop. But it's not all about defense. Some critters use mimicry in order to more effectively hunt for food. 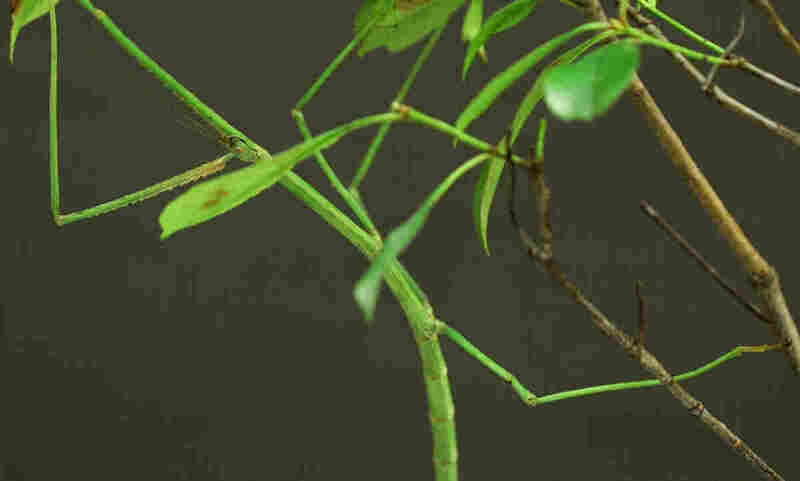 Certain types of spiders mimic ants in order to blend in with their prey. When they get an unsuspecting ant alone, they attack. There are a great deal of different types of mimicry, and it doesn't only have to do with the way that the organism looks. Some insects and arachnids can mimic the behavior of something else, and some can even mimic the way another organism smells or sounds. 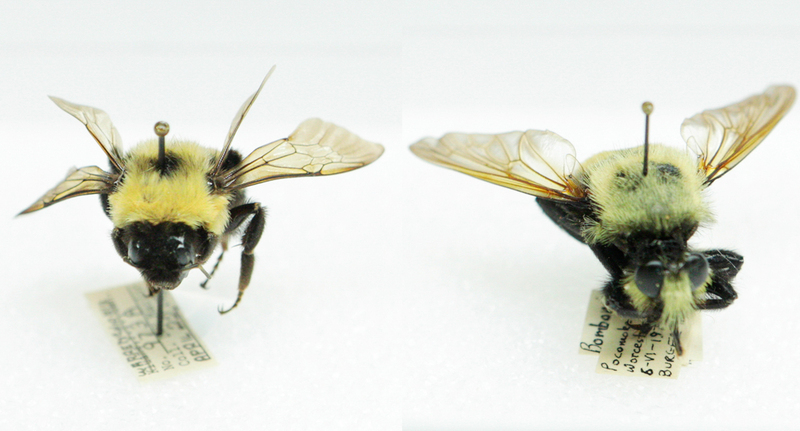 A species of predatory robber fly (right) has evolved to mimic its prey, a bumblebee (left). But how did these critters become the tricksters that they are today? Most scientists agree that mimicry evolved through natural selection. The insects don't choose to become mimics, rather some insects are born with mutations that make it more likely for them to survive and pass on their DNA. Some of those mutations can lead to striking changes in appearance or behavior, while others lead to smaller changes. Regardless the mutations that make it more likely for an insect to survive, stick around in a population. Our world and the millions of insects that call it home are still evolving. We can't wait to see what they come up with next.